Mike has delivered cutting edge explosive hazard mitigation projects and operations in remote and high threat locations throughout the world. During both his military and civilian career, Mike has been at the forefront of his field, and is thoroughly committed to mitigating against the impact of explosive hazards however they may pose a threat. 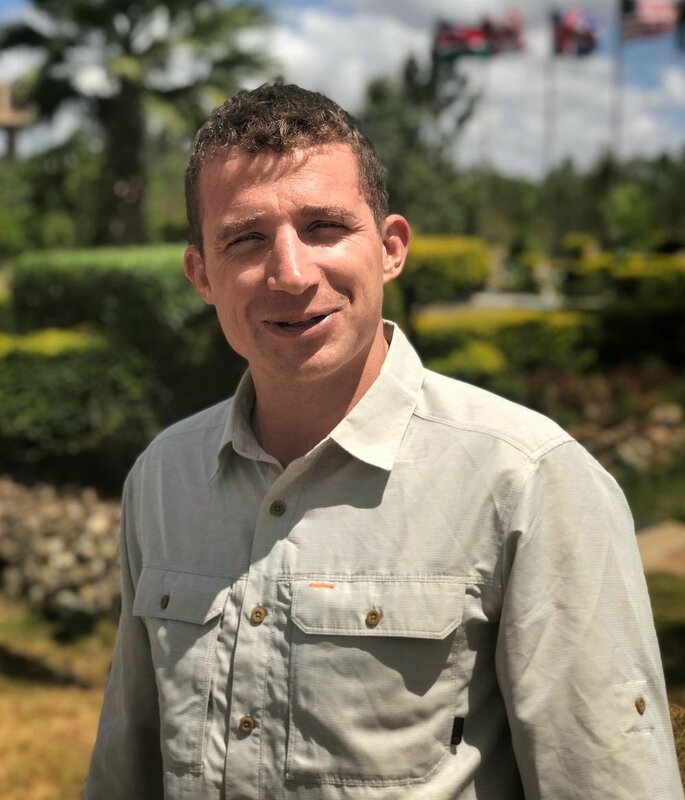 With extensive experience in both the humanitarian mine action and commercial security risk management sectors, Mike brings a wealth of experience to how Artios Global delivers its core products to its customers. During his military career Mike completed four operational tours of duty as an IED disposal operator, both in Northern Ireland and Afghanistan, and in 2014 he was awarded the Queen’s Gallantry Medal for this work. Commercially, Mike’s experience includes leading the first commercial project to search and dispose of IEDs in areas of Iraq liberated from Da’esh (ISIS); clearing complex critical infrastructure from a wide range of explosive hazards. Mike has also worked on some of the UK MOD’s flagship C-IED capability development projects and has extensive technical requirement management and system engineering experience. Mike has a BEng from Cranfield University in Mechanical Engineering and is a member of the Institute of Explosive Engineers. In his free time he is an accomplished and enthusiastic climber and mountaineer.